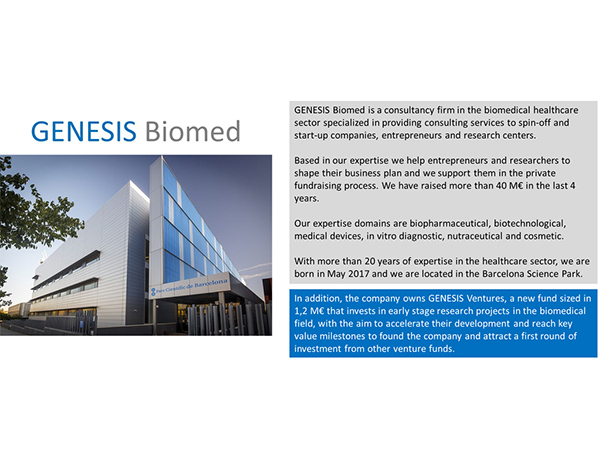 GENESIS Biomed is a consultancy firm in the biomedical healthcare sector specialized in providing consulting services to spin-off and start-up companies, entrepreneurs and research centers. Based in our expertise we help entrepreneurs and researchers to shape their business plan and we support them in the private fundraising process. We have raised more than 40 M€ in the last 4 years. Our expertise domains are biopharmaceutical, biotechnological, medical devices, in vitro diagnostic, nutraceutical and cosmetic. 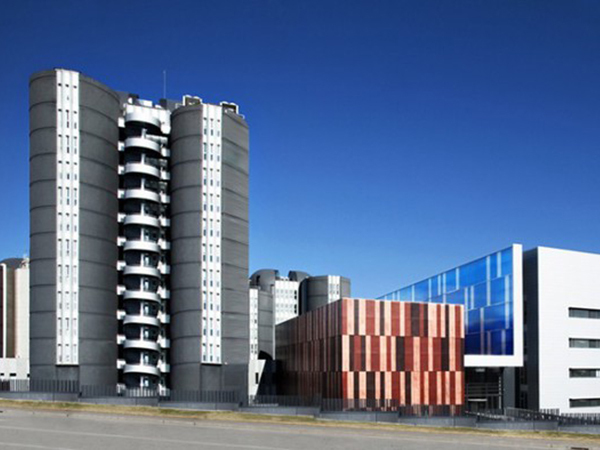 With more than 20 years of expertise in the healthcare sector, we are born in May 2017 and we are located in the Barcelona Science Park. In addition, the company owns GENESIS Ventures, a new fund sized in 1,2 M€ that invests in early stage research projects in the biomedical field, with the aim to accelerate their development and reach key value milestones to found the company and attract a first round of investment from other venture funds. 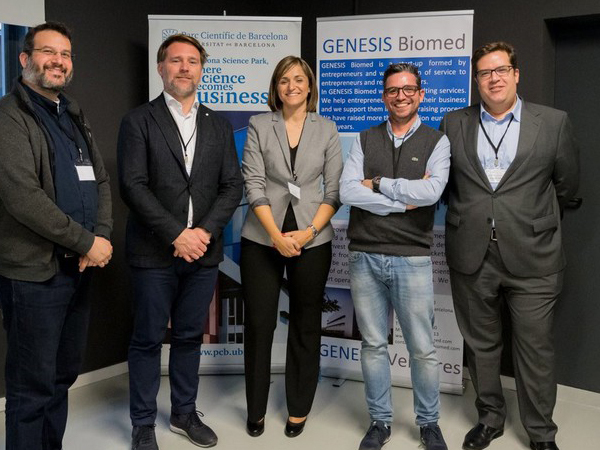 Genesis Biomed: new member of Catalonia Bio! EIT Health leverages the expertise of more than 140 leading organisations spanning key areas of healthcare, such as pharma, medtech, payers, research institutions and universities. 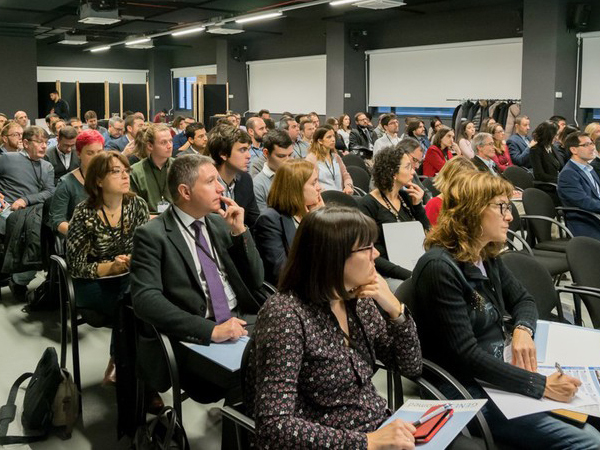 ASEBIO brings together companies, associations, foundations, universities, research and technology centers that carry out activities directly or indirectly related to biotechnology in Spain. 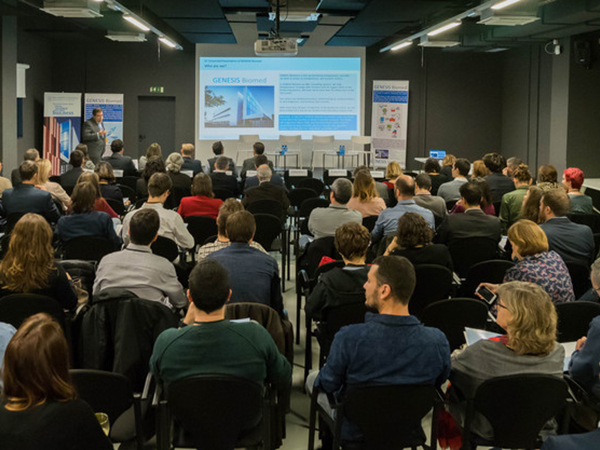 CataloniaBio & HealthTech is the association of companies in the biomedicine and health arena in Catalonia. 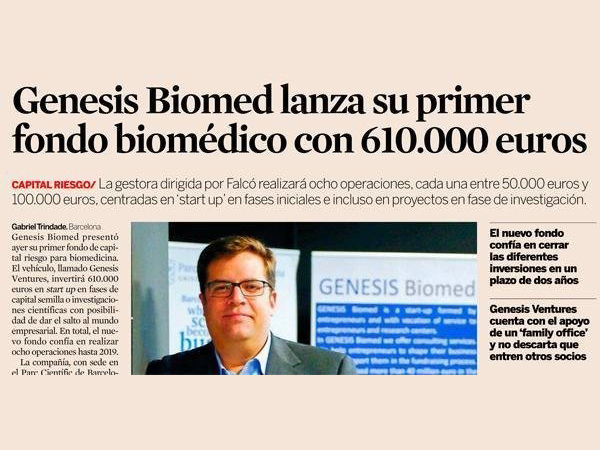 GENESIS Biomed and especially its CEO and founder, Josep Lluís Falcó, have accompanied Anaconda Biomed since the beginning of the creation of the start up. The advice received from GENESIS has been very valuable in order to achieve the goals by our company. At present, this collaboration is still on going and we are very pleased with all that they have contributed to our project. Weekly contact, hard-work, proximity, fast-response and professionalism define our relationship with GENESIS. They are one more in our team, creating a real and structured pathway. We raised together a first investment, thanks to their “sweet-personalized” advice. MJN Neuroserveis has developed a medical device to record and assess the risk of epilepsy crisis. The project was born as a personal adventure of one of the co-founders since he has a daughter affected by this disease. Thanks to the help of GENESIS Biomed, in MJN we have understood what the necessary steps are, at a clinical, regulatory, financing, commercial planning level ... to be able to undertake a project of these characteristics. And not only at the planning level. Currently, GENESIS Biomed is helping us to execute all these plans to make the MJN project real. I just wanted to share a few lines on the great job you are doing. As far as we've seen, all the companies you work with are boosted by the advices you provide them. Specifically, GENESIS is providing us due diligence advice on the biotechnology sector, which helps us on searching companies to invest in. Thanks for you help. 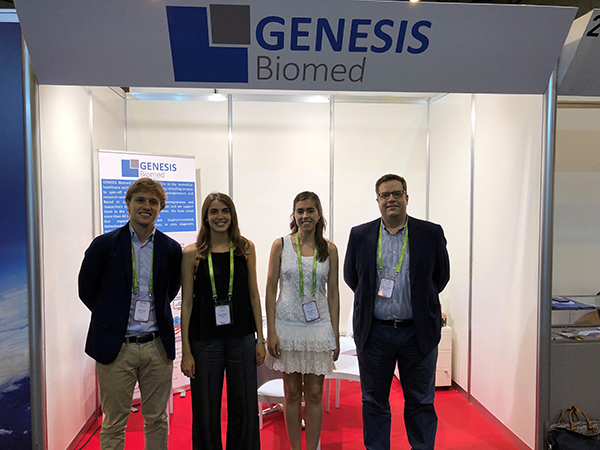 We have started a fruitful relationship with GENESIS Biomed: As a TTO we can leverage GENESIS wide expertise in developing lifescience projects. 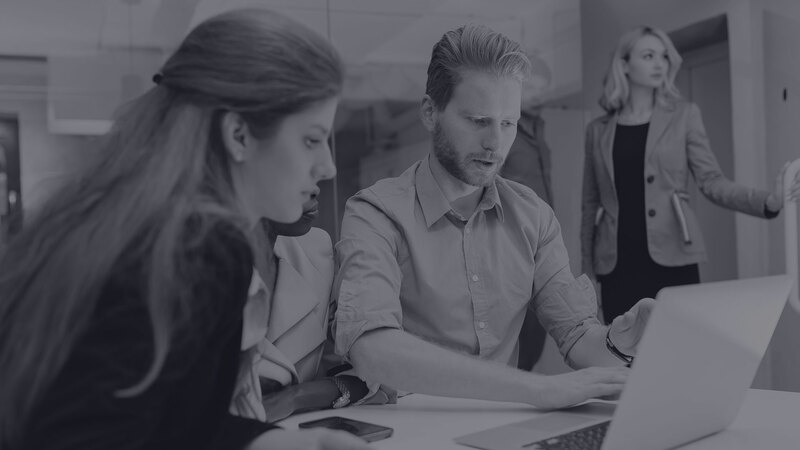 From a regulatory affairs perspective, GENESIS provides us a vantage point to prioritize the next steps by designing together an optimized roadmap for the development of the project. In terms of investment, GENESIS Ventures has contributed to move forward a project in the value chain, to cope the cross of the Valley of Death with less uncertainties. The collaboration with GENESIS Biomed started last year and it was profitable for both organizations. GENESIS has helped us to elaborate EIT Health Spain strategic plan 2017-2020 and EIT Health has opened to the company the doors of an international network of excellence. 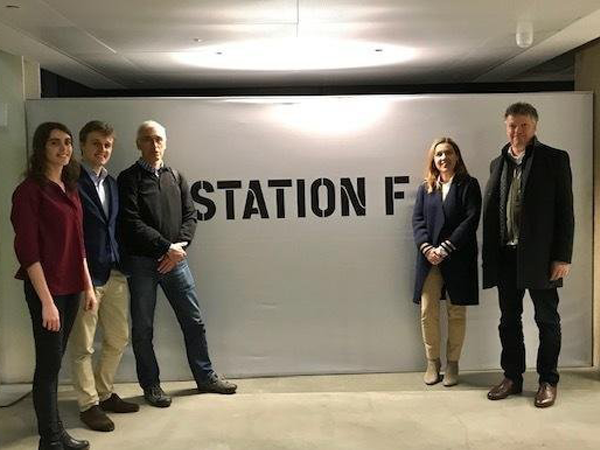 This collaboration is a good example of how to integrate the local ecosystem key players with strong partners leaders in European innovation. It is always a great pleasure to work with GENESIS! The professionalism and dedication of the members of this company is reflected in a great success when evaluating the results of their work. 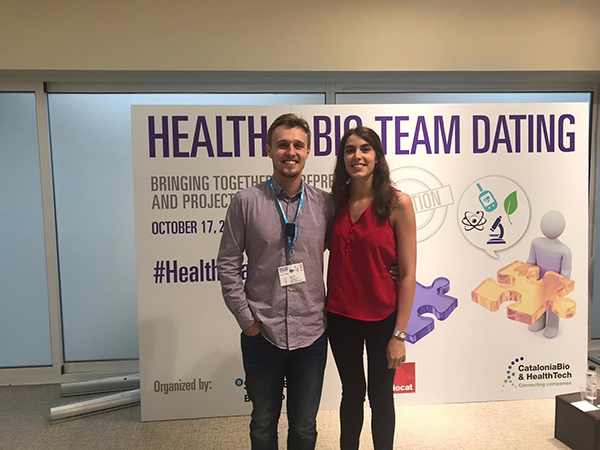 Our current joint project: HOOP, a wearable and ambulatory service for Parkinson's patients has been chosen to start a new business venture within the framework of ACTUA UPM thanks to its support. I wish GENESIS and its members great success! We consider ourselves fortunate to be able to count on the advice and equipment of GENESIS Biomed in our day to day. His experience, networking, cordiality and, above all, honesty and commitment in our company, have made it possible for CORNEA_project to move forward more solidly, safely and effectively. As CEO of CORNEA, I do not contemplate moving forward without the inestimable help of GENESIS Biomed. 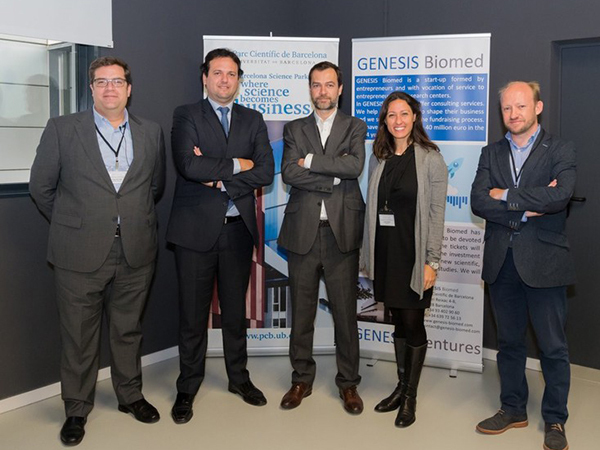 We are working with GENESIS Biomed from the very beginning since Josep Lluis Falcó was a key collaborator in raising our first funding round. Far from being just a consulting company, the involvement of GENESIS Biomed in our project has made them become a member of GlyCardial’s team. GENESIS Biomed was a key figure in the foundation of Leukos Biotech, but more importantly, they have supported and advise us as we grew and evolved, adapting their services to our changing needs. After two years of collaborating, GENESIS Biomed has become an indispensable source of assistance, guidance and encouragement. Josep Lluís start collaborating with us since the very beginning of AptaTargets. He was expected helping us with a first roadmap for the company development, since the early preclinical (where we were by then) to clinical stages and the market. Mutual -and positive- feelings convinced us to continue collaborating with Josep Lluís in one of the critical steps for a start-up which is closing an investment round. A very challenging step, since AptaTargets was based in an almost unknown technology (aptamers) and a scaring first indication (stroke). Josep Lluís role was relevant, supporting us in different technical disciplines such as regulatory and CMC (chemicals, manufacturing & controls), but also in business-related activities. He had lived this process before many times and this is a valuable experience! In addition, we also enjoyed his affective support helping us to overcome difficulties (and this is also very valuable!). As Executive Director of Peptomyc, I would like to thank Genesis Biomed and its founder and director Dr. Josep Lluis Falcó for their continuous professional support during the last years. The Genesis team includes highly qualified health professionals who have been working with us since the first steps of Peptomyc in the business world. 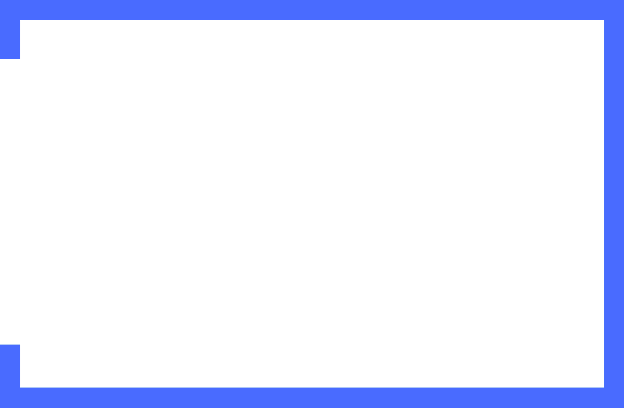 Your enthusiasm for our project has been continuous and very helpful. 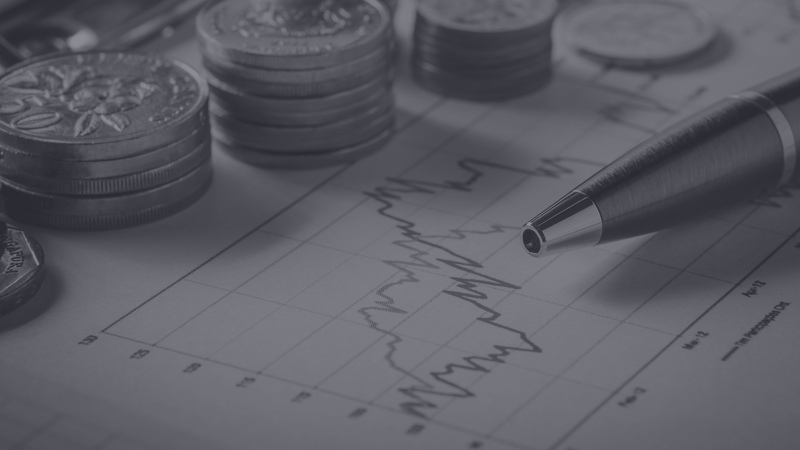 The consultancy of Genesis has accompanied us with services of preparation of business plan, strategic consulting, market study and preparation of a regulatory development plan, as well as public and private funds search. Our particular gratitude goes to Dr. Josep Lluis Falcó, for having worked hard, suffered and celebrated with us, in every step of our project and as an integral part of our team. If you wish to receive our newsletter please tell us!